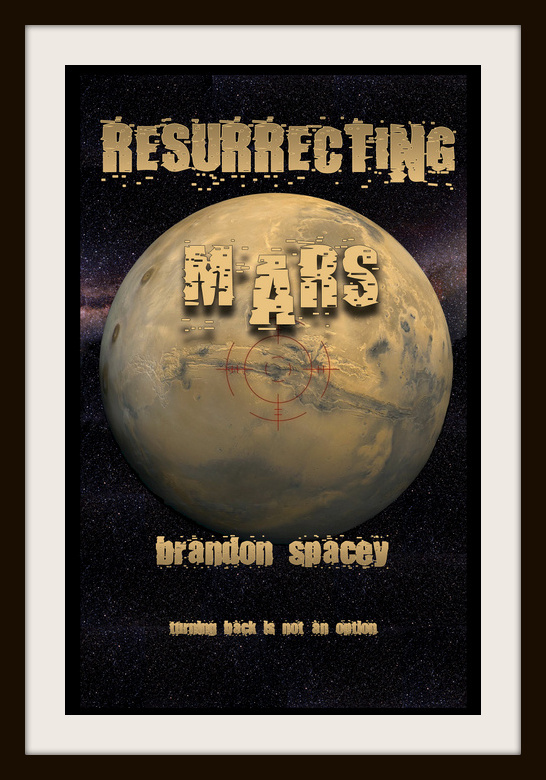 A mission to Mars is doomed from the beginning, but no one sees the signs. When the radar goes out millions of miles from home, the Atlas crew begins to realize they might be lost. Running out of fuel, oxygen and time, they must decipher the chaotic star charts and find a way to salvage their mission - without sacrificing themselves.